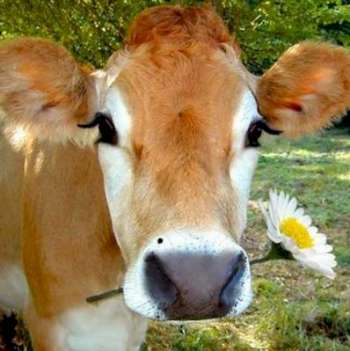 Thirty-five states permit some form of sale or distribution of unpasteurized cow, sheep, or goat milk for human consumption, twelve of which permit the sale of unpasteurized milk in retail stores. 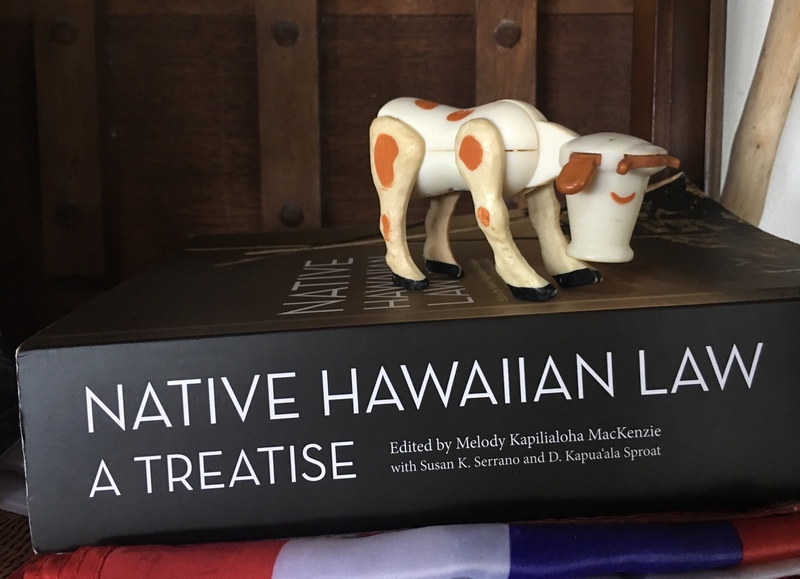 As our largest Hawai‘i island dairy closes and another Hawai‘i dairy farm fundraises to stay alive this proposed bill presents an interesting pivot of understanding the value of raw milk. There are progressive amendments that can catapult ranching and farming advantages in Hawai‘i. Many small farms have the capability and desire to offer unpasteurized dairy products to consumers that seek locally-produced dairy products. However, certain regulations limit or prohibit access to unpasteurized dairy products. Here is the bill language and some subject specific articles. Farmers Voice Hawai‘i will follow this bill and report here and on our facebook page Farmers Voice Hawai‘i. 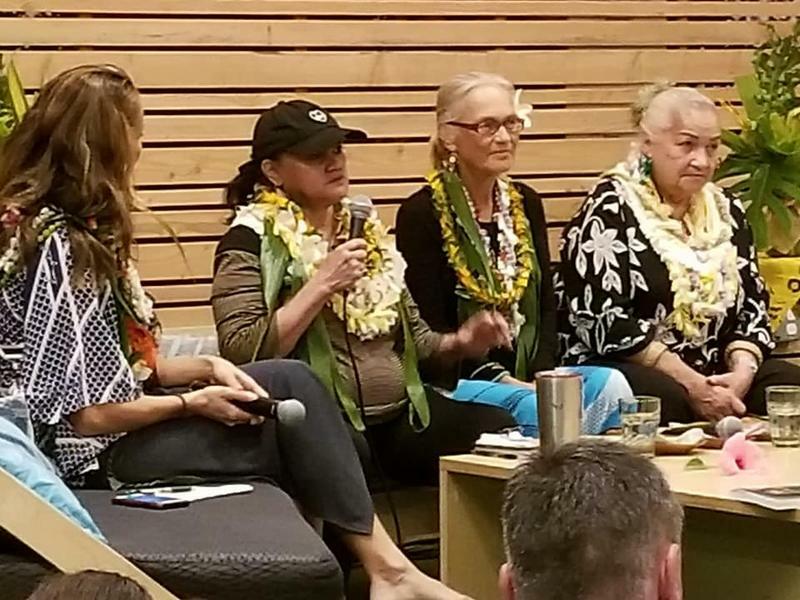 While we await a hearing date for the CPH Commerce, Consumer Protection and Health Committee to hear this bill you may at your interest and ability send testimony to CPH Committee to Chair Senator Roz Baker at senbaker@capitol.hawaii.gov and Vice Chair at senchang@capitol.hawaii.gov. What’s needed today is a return to humane, non-toxic, pasture-based dairying and small-scale traditional processing, in short . . . A Campaign for Real Milk.